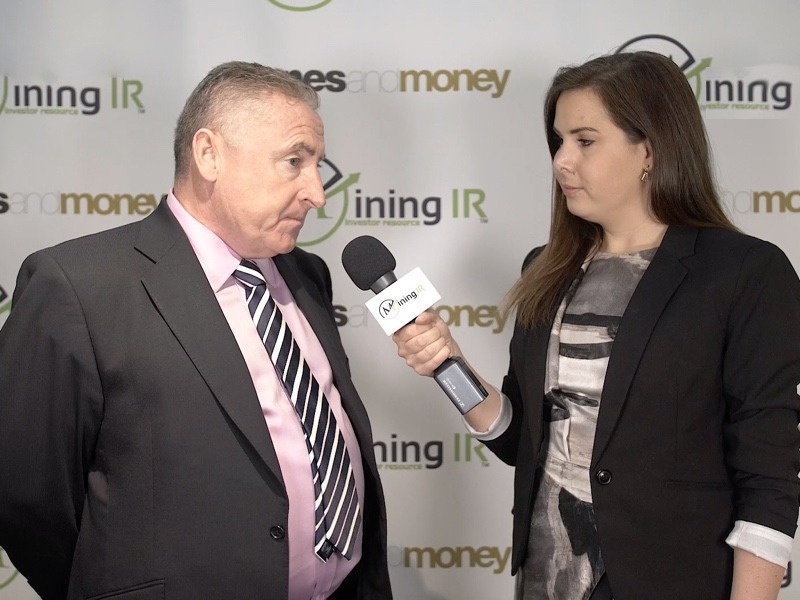 We spoke to Chris Gilchrist, CEO of Davenport Resources about what his potash focussed business has in store for 2019. Davenport are listed on the ASX in Australia but are primarily concerned with potash resources in Germany. They currently have 2 exploration licences for potash in the former eastern Germany, and also have 3 perpetual mining licences from the German Government. Davenport also bought the data from approximately 200 exploration drill holes and has been hard at work converting that data into a Jorc inferred resource. If you’re unfamiliar with the Jorc code, it is the Australian system for mineral resource classification – Australian Joint Ore Reserves Committee (JORC) Code. Based on that data, Davenport believe they have 3.4 billion tonnes of Jorc inferred potash resources, which would make it the biggest potash inventory in the whole of Europe. Looking across 2019, Chris states their priority is to take those inferred resources and bring them up to a measured and indicated resource. A Process he hopes will take only a very limited drill program of only 2-4 holes. Also planned is a London listing to help raise capital for their drilling program and to carry out more advanced economic planning. Looking further afield to production, the mines are located close to major railway junctions, and being sited fairly centrally in Europe all means infrastructure development will be a minimum. Germany is already a leading potash producer so it sounds like Davenport could in the right place at the right time. Davenport Resources Limited (ASX: DAV) through its wholly owned German subsidiary, East Exploration GmbH, holds potash project licences, in Germany’s South Harz potash district. The South Harz Potash District in the northern part of the German Federal State of Thuringia has a history of producing Muriate of Potash (MOP) from both Sylvinite and Carnallitite ores. Historically potash ores have been mined by both conventional underground and solution mining operations. Prior to the re-unification of Germany the district (in the former German Democratic Republic) produced approximately 3.5 million tonnes of K 2 O annually (approx. 4.4 million tonnes of MOP). Davenport’s South Harz Project comprises three perpetual mining licences and two exploration licenses covering a total area of approximately 659km2. Visit the Davenport Resources website for more information.